The fake cards: will display " fake" on the screen of the console with the latest kernel. 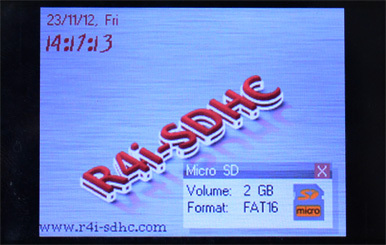 The original r4i-sdhc 3ds cards: Work perfectly with the latest kernel. 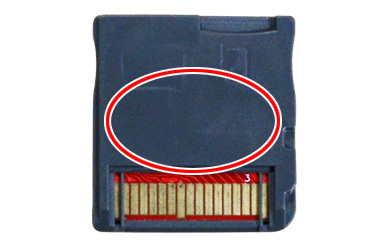 To identify a Fake card: Remove the identification label from the R4i3ds card it will be blank . 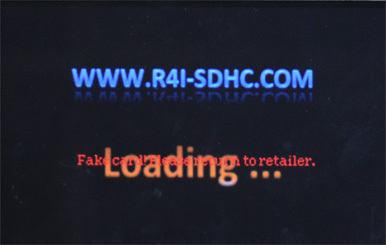 no codes will appear on a fake card. To identify an Original card : Remove the identification label from the R4i 3ds card. 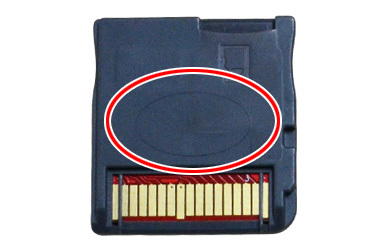 To identify a Fake card : no oval is on the back of the card. To identify an Original card : A clear oval is on the back of the card. 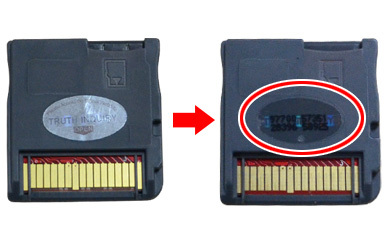 Notice： Please check carefully using the three points above to ensure you purchase an original r4i-sdhc 3ds cards. The fake cards can be blocked at any time, and you can't play games on it. Please return your cards to the retailer after buying a fake card.